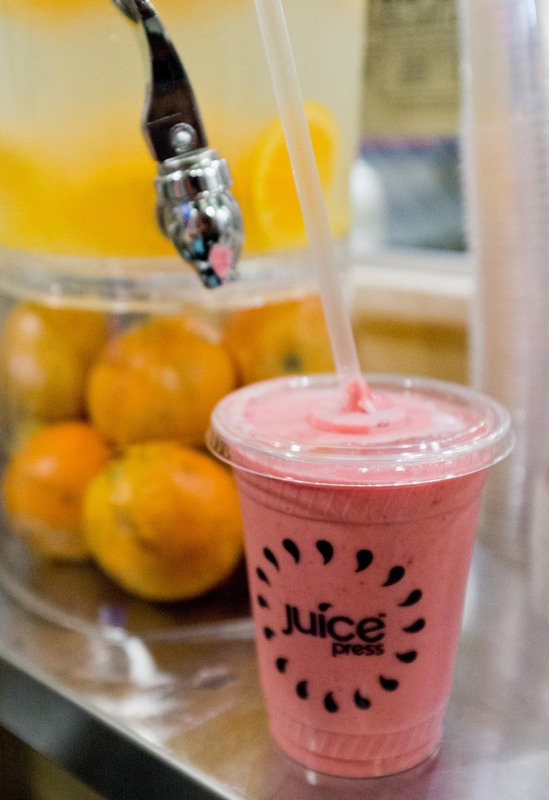 It’s official, I am obsessed with Juice Press. I found another favorite there, shake strawberry milk. The ingredients are so simple, a little bit of almond milk, a few fresh strawberries, a dash of agave and homemade almond butter. What’s not to like? It’s happy combination of the flavors of summer and childhood.